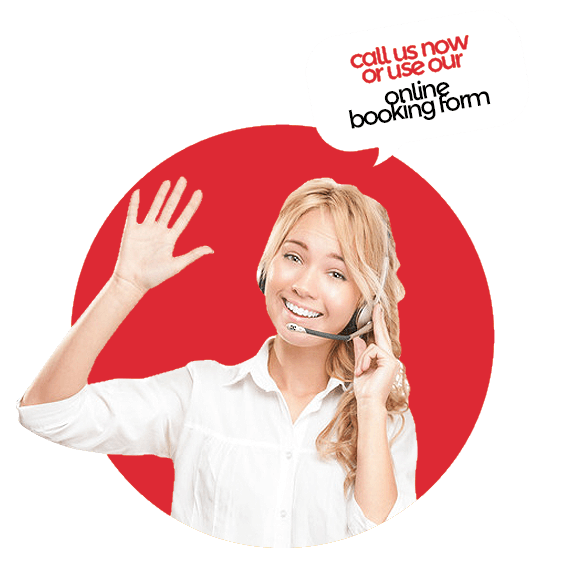 With skip bin sizes available ranging from 3m³ to 9m³ we guarantee to have the bin suitable for your job! How will bin be used? 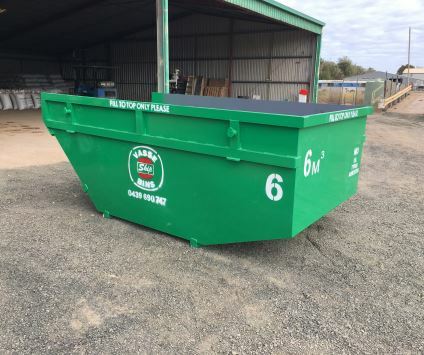 Vasse Bins are committed to providing excellence in customer service with affordable pricing and hire flexibility within the South West Region. © Vasse Bins. All Rights Reserved.